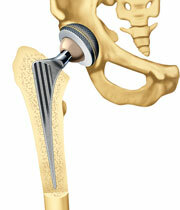 When is a hip prosthesis applied? If the process of profound joint abrasion (arthrosis) led to a massive limitation of one’s quality of life and mobility, an artificial joint replacement (hip endoprosthesis) can be taken into consideration. 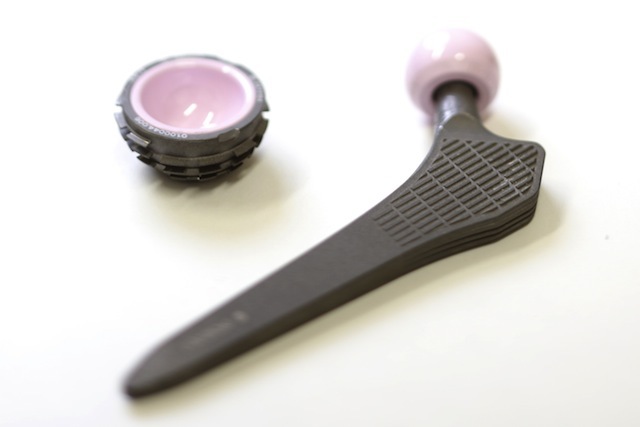 Modern hip joint prosthesis systems show only minimal abrasion because of the advanced materials applied that lead to hardly any surface friction.